© Andrew Jones. All rights reserved. A man walks in Manhattan surrounded and dwarfed by tall buildings. 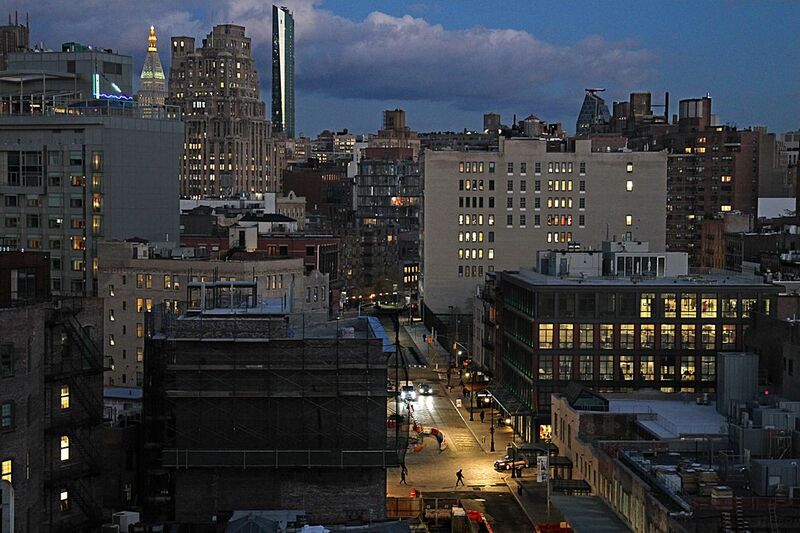 As night descended on Manhattan a man walks through a neighborhood. 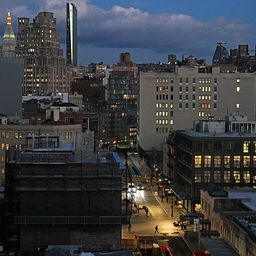 The photo was taken from the Whitney Museum of American Art. Date Uploaded: Nov. 30, 2018, 11:35 a.m.